There are many ways to build strong upper body. A good exercise is the one which is performed properly. You may have troubles doing pull-ups, but when you choose the best pull up assist bands, this problem becomes a history. Do you really think a beginner doesn’t want to pump his muscles like an advanced practitioner? Everybody should get a chance to defy gravity! If you are coaching women, the best resistance bands for pull-ups are a must in your equipment repertoire! 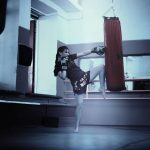 Not only will you make training sessions more interesting but your women will be able to compete with men. They will not feel neglected! A successful training session requires variety and motivation. A beginner will be demoralized when he sees there is no successful pull-up. 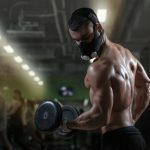 The best pull up assist bands should have one goal only – decreasing the difference between a Batman looking practitioner and a fatty who wants to go forward! Now everybody will be able to perform ten pull-ups and enjoy super strong upper body with a new ultimate weapon! What Are Pull Up Assist Bands? 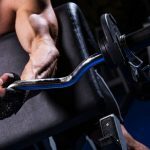 How To Use Pull Up Resistance Band Properly? 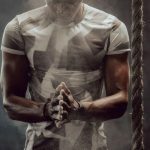 What To Look For When You Choose The Best Pull Up Assist Bands? 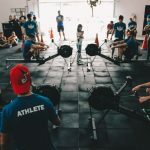 As a final option, you can hold an elite athlete who runs and makes his strength and conditioning training sessions interesting like never before. These are large resistance bands, which are set around the horizontal bar, hanging down. It enables you to place foot or knee, and the primary purpose is to load your bodyweight. It opposes the force of gravity, launching you in the air. The pull-up assist band will provide you help in the starting phase of the pull-up. 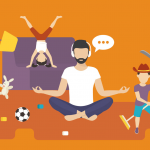 Many practitioners go slightly up and their muscles simply don’t listen to their brain anymore. Final or starting phase, you will go to the top once you initiated the pull! If the band stretches more, it also means more force will be expended in the opposite direction. As you get near the pull-up bar, the resistance decreases. If you are a beginner, assume middle or wide grip position for more balance. Pull yourself up and try to get over the top of the pull-up bar. Don’t swing or jerk, go slowly, contracting the muscles of your upper back. Return to the starting position slowly and repeat. Continue until the remainder of the set. The offer on the market is huge and you need to know which qualities are the most important ones before making a wrong choice. Remember, every seller will try to persuade you his product is the best! 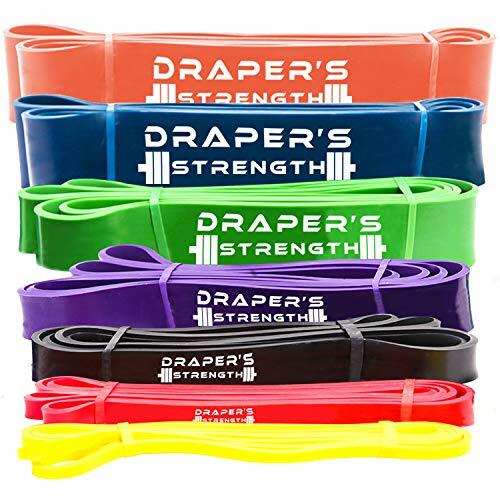 The manufacturers mostly code their resistance bands with colors, so the buyer can choose easier between the best pull up assist bands they offer. Colors usually vary among manufacturers. Thicker resistance band means the load capacity is bigger. The shorter band also means more resistance and better load capacity. 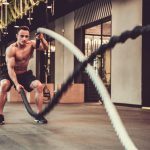 Long and narrow resistance bands don’t have high capacity. It can vary from 2 lbs to more than 200 lbs. The smaller ones are better for strength and conditioning, while more load is great for weightlifters and bodybuilders. The resistance bands are usually made of latex or rubber. The high-quality rubber is mostly qualified as the great choice. If you purchase a latex one, check whether it’s free from latex allergens. These two components are highly related. The lighter and longer ones cost less money, while the thicker and shorter are more expensive. You need to determine your training session goals in the first place. 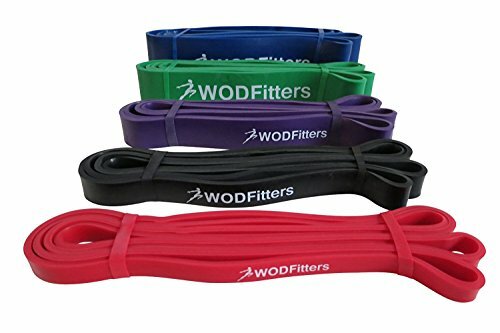 Review: If you specifically look for the best CrossFit pull up bands, you will be thrilled by WODFitters. It is the most popular name in the world of CrossFit. Five different colors and resistance levels. The length is 41 inches. Are you ready to hold a CrossFit session and push yourself to the maximum limits? You won’t find a better set of resistance bands for this purpose! Review: One of the best pull up resistance bands. 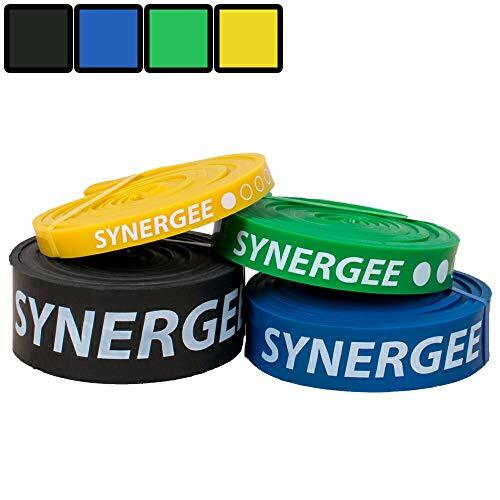 The bands are made of pure latex and free of latex allergens. Six colors and resistance levels. Load range is 5-150 lbs. It can easily tolerate people who weigh over 300 lbs. 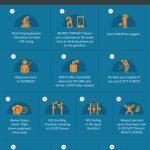 Free pull-up and band starter guide. Multifunctional – you can train every part of your body and every feature. Suitable for all training levels. The coach who looks for the best pull up bands will be satisfied for sure. A man heavier than Shaquille O’Neal will be able to perform pull-ups without fear! Review: This is the best pull up assist band for all-around practitioners. The load ranges from light to heavy resistance (2-200 lbs), and it can be a part of any training session. A variety of exercises can be performed. It is excellent for travel purposes. Seven colors and resistance levels. 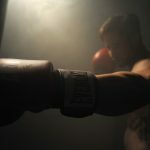 You don’t know which training session will come up to your mind? You train everybody, from beginner to advanced level? Purchase Draper’s Strength! Review: It is also a good set for beginners. These are the best resistance bands for pull-ups when a buyer looks for price/quality ratio. Four colors and resistance levels. You will get four levels of assistance and more chances to combine. Not suitable for advanced practitioners. You have the chance to bring a new dimension into your training sessions for a very small amount of money. If your budget is tight, you won’t find a better match. 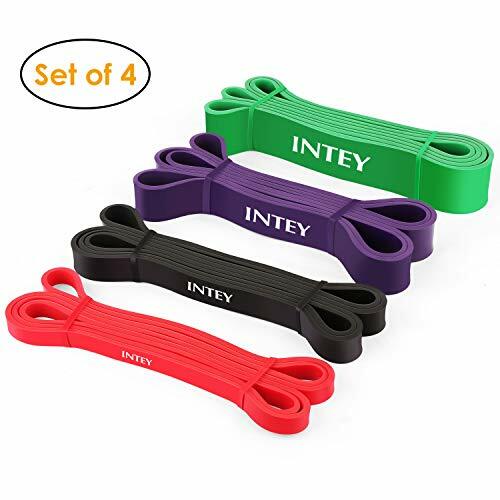 Review: This multifunctional set of pull up assist bands is economic, but at the same time, it allows you to purchase one band only. Excellent choice for tight budget buyers. Five colors and resistance levels. The most suitable for physical therapists, mobility training, and post-injury muscle strengthening. Good durability and versatile workouts. You will get exercise manual with six different exercises. It is questionable for practitioners that weigh over 200 lbs. It is a good set of pull up assist bands when your money income is limited. 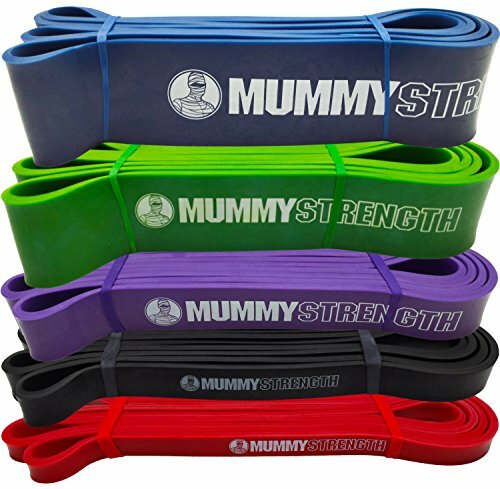 Review: MummyStrength resistance bands come as a good choice for the coach who wants to be sure it won’t snap or lose elasticity. It is one of the best pull up bands when you want high-performance and safety. Made of premium latex rubber. The load varies from 5 to 175 lbs. Different colors and resistance levels. Thicker and heavier than many in the market. Good for all kinds of training sessions, from HIIT to mobility and strength returning. Good choice for WOD sessions. The product is definitively worth giving some extra money. Don’t stretch this band more than twice its original length and you will have lifetime piece of equipment! 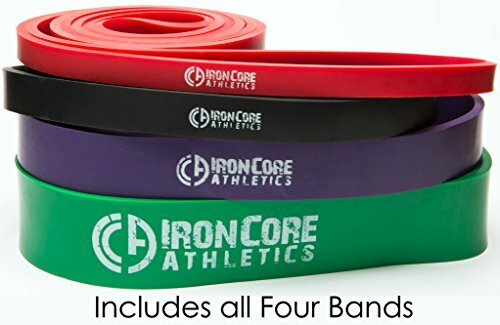 Review: Iron Core is the set of the best pull up resistance bands for beginners. 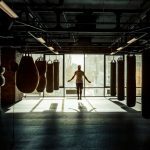 You will look like a pro to someone who enters the gym for the first time. All you need to do is smile and look confident. Not suitable for people who weigh over 250 lbs. 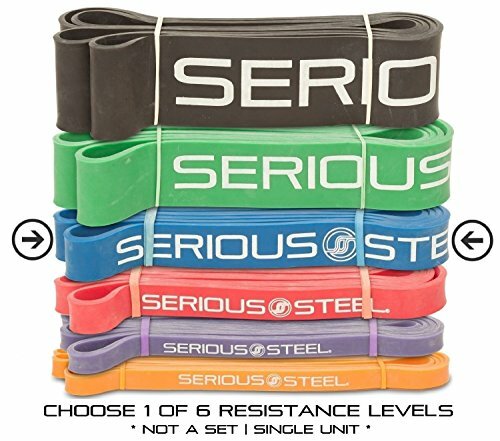 This set of resistance bands is worth every cent. You have a chance to impress beginners and lead them into the world of CrossFit and strength training! 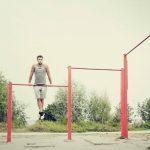 Review: These are the best CrossFit pull up bands for the coaches who want to satisfy wide population. Stick to the Functional Fitness when you have 4 or more beginners in your group. You can choose between eight resistance levels. The load varies from 20 to 150 lbs. Great choice for highly creative coaches. Not suitable for practitioners that weigh over 250 lbs. Satisfying masses has never been easier. Every advanced CrossFit coach should purchase this one! 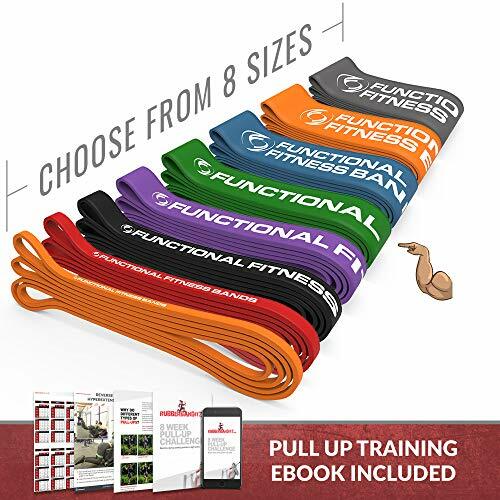 The best pull up assist bands should be multifunctional, easy to use, mobile, and durable. 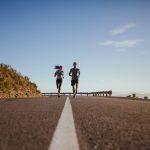 Other modifications strictly depend on your training session goals and requirements. There is no need to be a super pro anymore to perform pull-ups, or even harder exercises on the horizontal bar. With the best resistance bands for pull-ups, even the complete newbies can control their own bodies like a gymnast or calisthenics expert! Follow our guide and purchase the best product for yourself. Patience is the key – you will see that your body becomes stronger. In a short period of time, you will be working few pull-ups without assistance, and you will notice other improvements! Write us a comment. Are you looking for mobility, pull-up assistance, flexibility, weightlifting, strength training, or something else in a pull up assist bands? What is your choice and why?